Friendly service. Good management. Clean rooms. 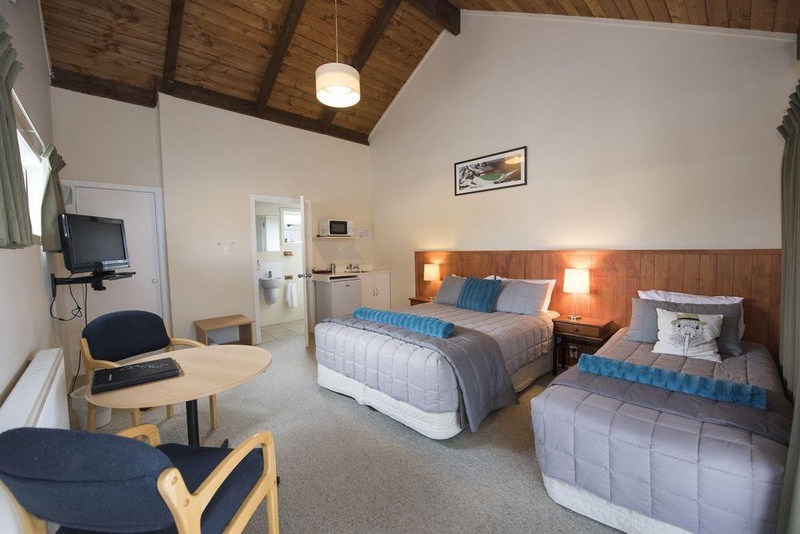 If you are looking for a great accommodation in the Tongariro National Park , you will want to stay at Adventure Lodge & Motel. 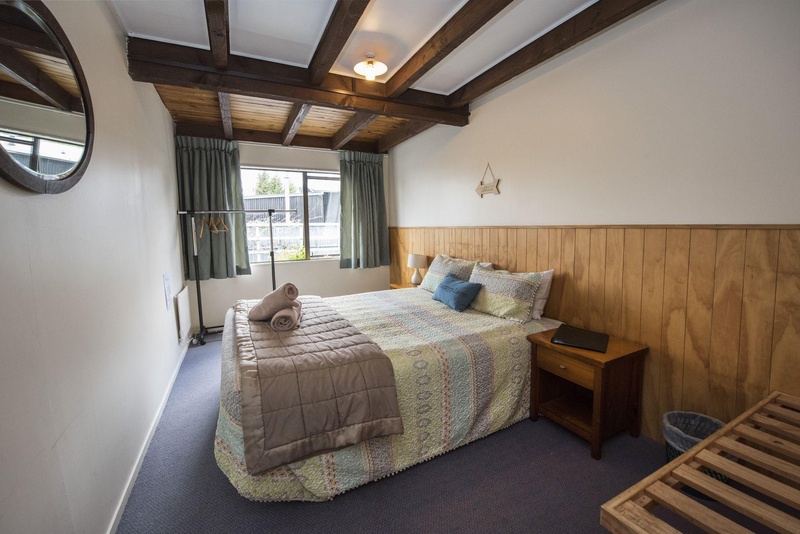 This Bed & Breakfast accommodation has wonderful amenities, an unbeatable location near the base of Mt Ruapehu and the Whakapapa ski field, and easy access to a bounty of recreational activities. You can snowboard and ski to your heart’s content, canoe or raft, mountain bike, climb the rocks, and hike a variety of locations that are appropriate for your skill level. 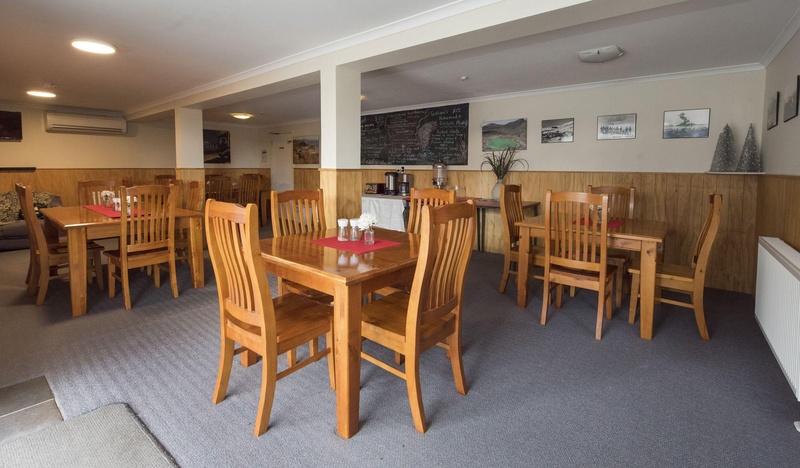 Adventure Lodge & Motel offers a 3 star Bed & Breakfast accommodation with a staff that provides outstanding service to make your stay as pleasant as possible, and gives you excellent ideas on how to spend your day. 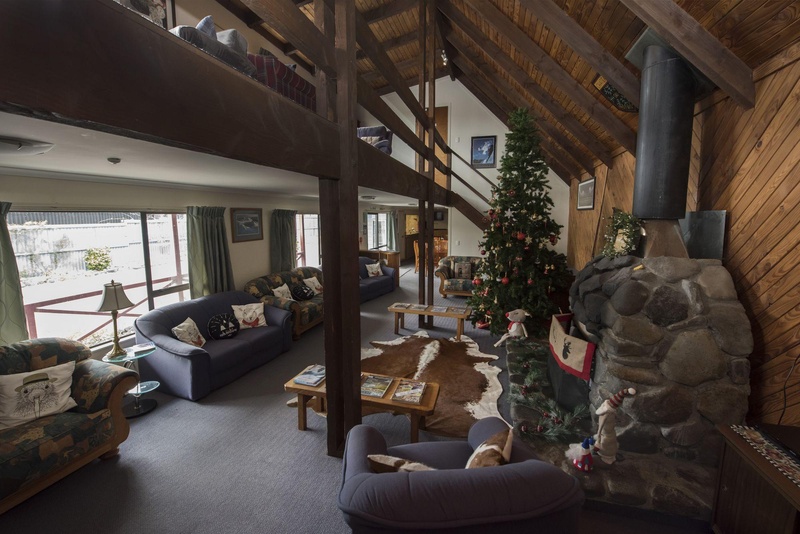 If you are here to walk the Tongariro Alpine Crossing, the lodge will organize transportation to the start of the crossing, and will pick you up at the end. You can enjoy hearty breakfasts and fantastic dinners at the dining room , and the staff will pack a substantial lunch for you to take with you on your outings. For additional eating options, a number of restaurants, cafes and bars are within a short walk. A spacious and comfortable TV lounge is available to guests for unwinding and watching local programs and watching movies on the DVD player. Soak in the spa tub after a long day of hiking, and warm up by the fireplace in the lounge on a chilly evening. Very good accommodation. Good for sightseeing with nearby parking areas. Fantastic service. Awesome vibe. Friendly hosts. Incredible staff. Great drying room. Pubs around the corner. Right in town. Tongariro crossing good. Free internet. Free wifi. Good wifi. Make my stay enjoyable. Well designed family accommodation. Lovely lounge area. Vegetarian breakfast delicious. Perfectly cooked eggs. Good cooked breakfast. Excellent rooms. Amazing view. Comfy beds.